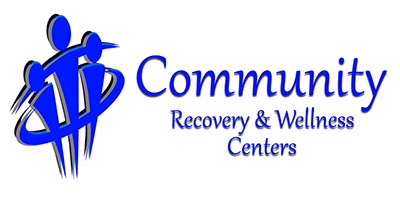 Welcome to Community Recovery and Wellness Centers! 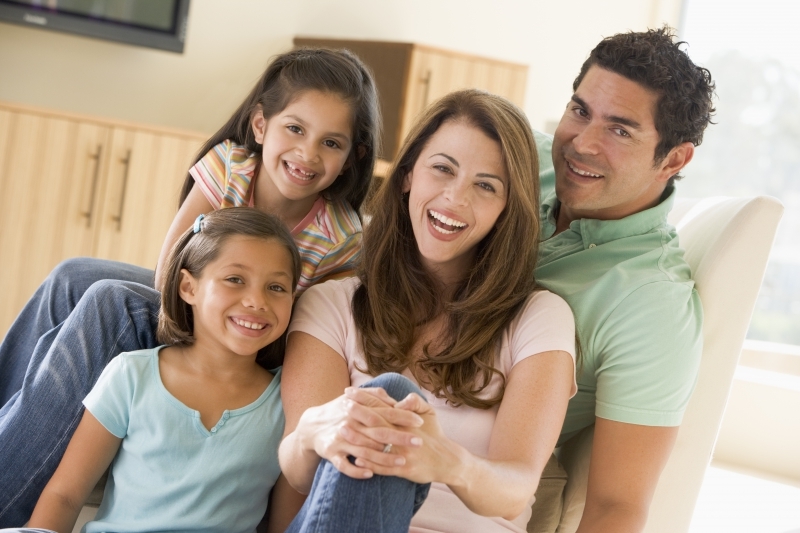 We specialize in outpatient mental health services for people of all ages and from all walks of life. We are an intensive outpatient program, meaning that we treat a wide variety of mental health, emotional health, and behavioral concerns with intensive, professional, and effective therapeutic services. 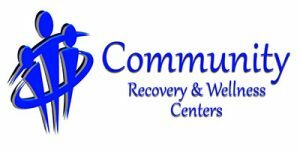 Our highly trained, fully accredited, and highly specialized staff of psychiatrists, licensed mental health counselors, and targeted case managers are passionate about walking with people on their path toward healing, and we truly love to see our community thrive when our neighbors focus on their mental and emotional health. Our services are client-centered and include mental health counseling, identification and treatment of behavioral issues in children and adolescents, outpatient substance abuse treatment, and case management. We treat children, adolescents, adults, and seniors, and we personalize each patient’s treatment plan, counseling, and supportive services so that our patients are set up for success in achieving better, longer-lasting change. Community Recovery and Wellness Centers is a community-based mental health facility. We are not a clinic or a hospital, and we’re interested in treating the root cause of your emotional distress – not just the symptoms. We’re a safe place filled with people who genuinely care about you. Respect and confidentiality are two of our core values, and you can trust that we will maintain these standards at all times. We offer free in-person consultations for new patients – if you’ve been debating whether or not seeking outpatient mental health services for you or your child is the right choice, give us a call. We’re here to help and answer any questions you may have. We look forward to speaking with you!